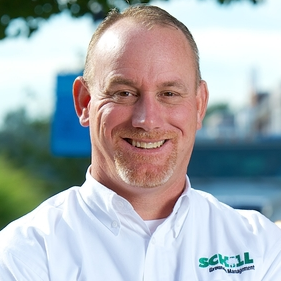 But which are most important and relevant to green industry companies like yours? 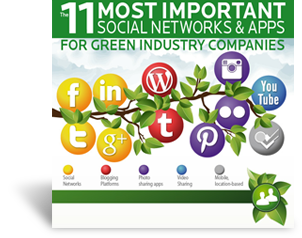 This valuable infographic breaks down the 11 most important social networks and apps that green industry companies should be familiar with. We cover social networks like Facebook, blogging platforms like Wordpress, photo sharing apps like Instagram, video sharing apps and even location-based mobile apps. Detailed user information and demographics are illustrated for each site. Download this infographic to better understand where your green industry business should be participating online.